I honestly think I have the best job in the world. 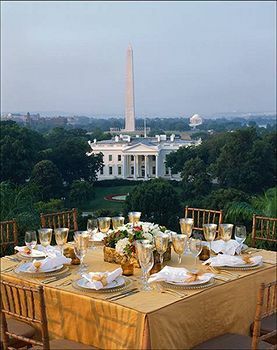 Who wouldn’t want to be a wedding planner in DC and Northern VA? Our job is to literally plan parties, events, and weddings. Best of all we get to go to them! We are there for the most monumental of occasions. I love coordinating events for people for any occasion but specifically for their wedding. 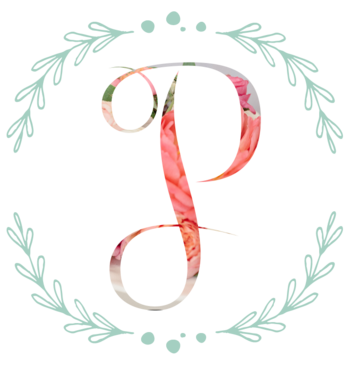 So as part of this wedding planner series of posts I am going to tell you what I like most about coordinating a wedding in each area we serve. Northern VA and Washington DC make for some really unique events. I adore this area. NOVA is what we affectionately call that portion of Virginia the borders the DC beltway. Some of my favorite places and the most rural parts of the state are located in this area. Just a few miles West of DC and you feel like you’re in a different world. You my friends have officially entered Virginia’s horse country. It runs along the Route 17 corridor from Charlottesville to DC. This are includes Haymarket, Loudon County, Middleburg (which might be my very favorite place ever) and the Plains. This is the quietest, most serene corner of Virginia. I just cannot express in words how much you will love it here. It’s full of green pastures, horses, wineries and lots of antique stores. I can feel my blood slowing the more I drive down the 35 mph windy roads. They are all lined with old stone walls. I can just imagine Paul Revere riding these same roads years ago. My daughters love to point out all the ponies and it doesn’t even bother me in the slightest that our little one says “I found it horsey” about 1.5 million times. This area is home to large plantations as well. 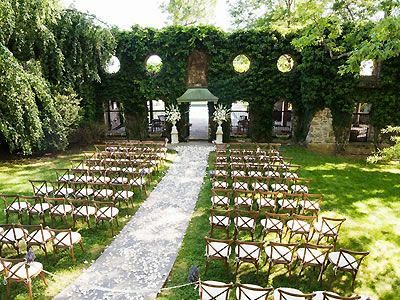 You won’t find a more majestic place to host your wedding than Northern Virginia. It reminds me of Jane Austen books and is oh so romantic. If this is your style then you will know I’m not kidding when I say you need to marry your Mr. Darcy here. 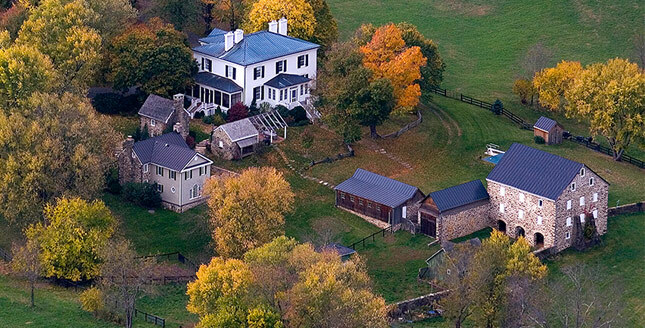 Located just miles from this serenity is Washington DC. Our Capital!! How awesome is that?! You have an unlimited number of possibilities for rehearsal dinners, brunches, after parties, guest receptions and event spaces!! There is the Georgetown Waterfront, the Mall, the Washington Monument… all of which make the most remarkable spots for wedding photos. The rooftop of the Hay-Adams hotel has a view of the Washington Monument which perfect frames a photo of the bride. 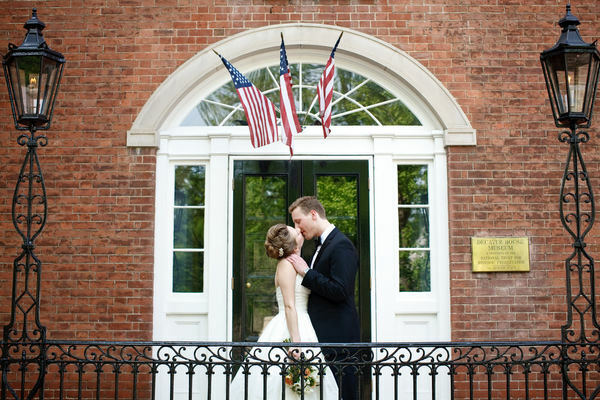 The Decatur House in Lafayette Square will transport you back in time with the Federal Style architecture but provide you with a modern outdoor space for your ceremony. DC weddings are so fun to coordinate and plan. You never know when a diplomat, celebrity, or politician will show up! For such a large city DC is really close-knit. Everyone on the Hill knows everyone. Be sure to consult with a really knowledgeable Wedding Planner for your Washington DC wedding though. The ABC laws there are very strict, stringent and can be messy if they aren’t strictly adhered to. Here are some of my favorite spots for a NOVA/DC wedding.